Floor type and rotary table machines with various working zones. Fenix / Axia / Magna. T-shaped fixed bed machines with built-in rotary table. 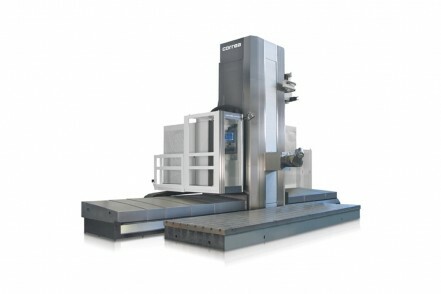 Performer-MG / VH-Plus MG.
Gantry machines. Fox-M / Verxa-M. 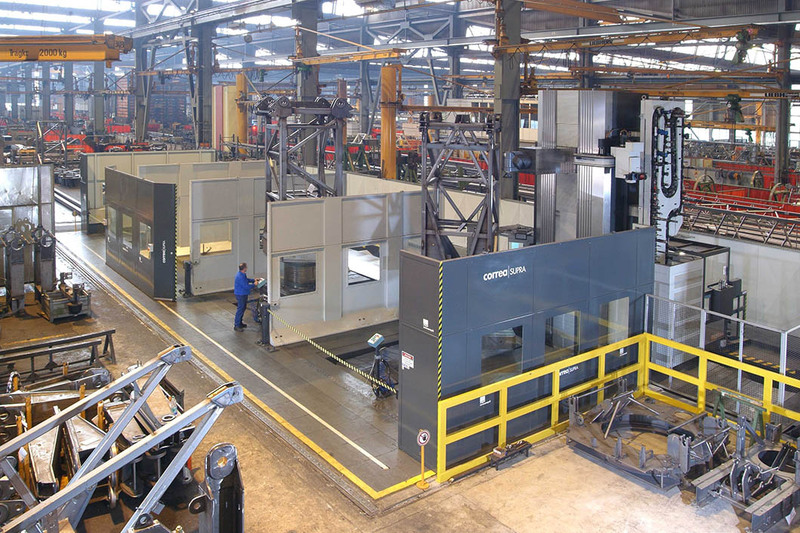 Solution consisting of 2 floor type machines situated opposite one another (´Duplex´ type). Fenix / Axia.